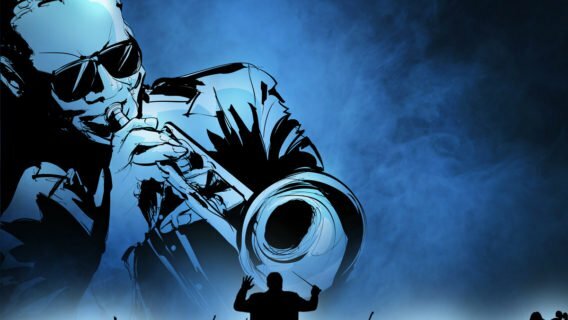 Coming up from the RTÉ Concert Orchestra, a Bond night, a John Williams night and Jaws with live score, all at the NCH. Kicking off on 15 September when Alison Jiear and David Shannon join the orchestra and Stephen Bell for The Name’s Bond, James Bond – featuring music from 18 Bond films! The Best of John Williams on 27 September, under Neil Thomson, has classics from Raiders of the Lost Ark, Harry Potter, Jaws and Jurassic Park as well as more rarely performed gems including the overture to The Cowboys and music from Jane Eyre, both from his very early pre-Jaws career. 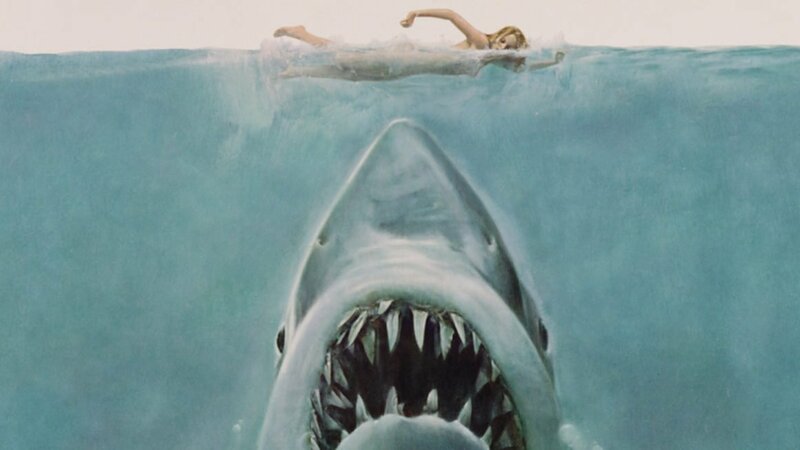 And speaking of the film that made John Williams the go-to composer for Oscar-winning film scores, there are two screenings of Jaws on 31 October and 1 November, with David Brophy conducting the RTÉ CO in one of the most menacing and memorable film scores of them all.